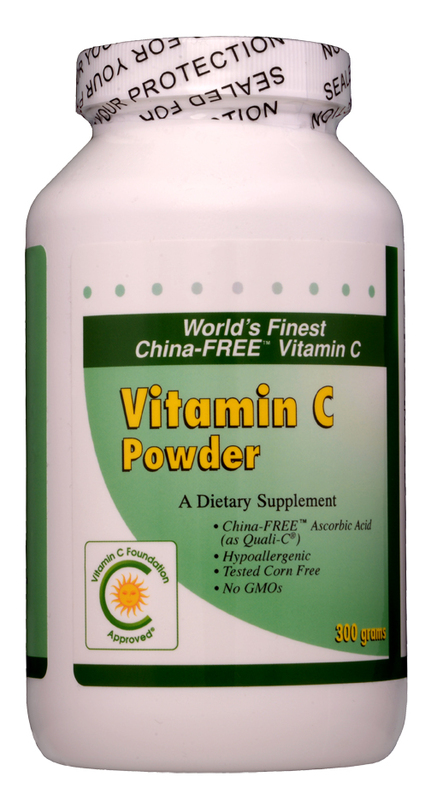 Ordinarily sold through doctors, this ultra-fine L-ascorbic acid powder (Quali-C®) is the highest-grade vitamin C manufactured by DSM/Europe and is quickly absorbed into the body. New: Our customers may now order UltraFINE 225g vitamin C ascorbic acid ultrafine powder under our AUTOMATIC SHIPPING program. Note: There are no discounts for autoshipping. This product is now available through the autoship program.